Fork Lift Truck Signs, many businesses operate fork lift trucks on a daily basis as part of their daily processes, where you do have fork lift trucks in operation then you must display some hazard signs such as caution fork lift trucks operating to warn others of the potential dangers in and around your workplace. Fork lift trucks operate both outdoors and indoors in most factories, warehouses and production facilities and pose a real danger to pedestrians working and walking within the same area, you must display the appropriate beware fork lift truck or caution fork lift trucks operating around your workplace. 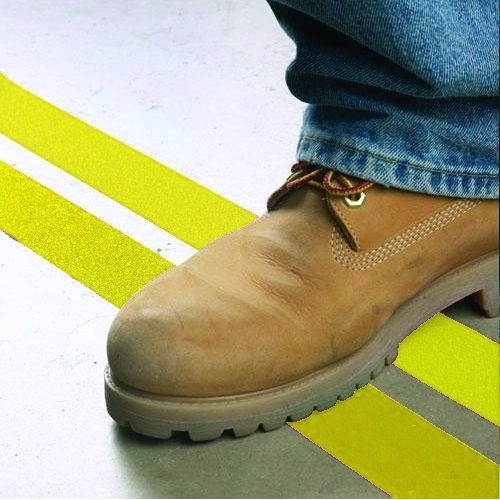 The fork lift truck signs must be displayed in clear prominent positions where both the fork lift trucks are in operation as well in clear view of all pedestrians including staff, visitors and contractors. Our range of fork lift truck signs are available in a variety of sizes, formats and materials to suit any workplace environment.